Are you ready to make a difference in the Madison community and in communities around the world?  You’ll find Rotary members digging wells, building schools, immunizing children, and organizing food drives. We’re building peace, empowering youth, and saving mothers and children. It’s what we’ve been doing for more than 100 years and our impact on lives is unmistakable.